Crash is best on Switch! Some of my earliest gaming memories were with Crash Bandicoot. I absolutely loved playing it on the PlayStation and the PlayStation 2. When Activision revealed that they were remastering the first three games in the N.Sane Trilogy I was so happy. It has been over a year now since Crash Bandicoot first made his way back on to the PlayStation 4 (read our original review here). However, it has just recently made its way to the Nintendo Switch and after extensive play, I really feel that Crash Bandicoot is the best on the Switch. 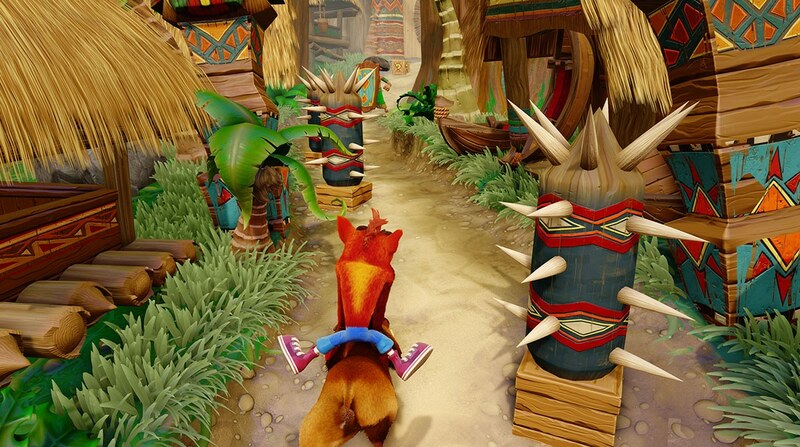 If you’ve not yet played a Crash Bandicoot game, this is the perfect time to jump right in. With remasters, I have to admit that I can get quite worried about how much the developers change compared to the original but Vicarious Visions have done a fantastic job. The jump in quality of visuals is there for all to see across the three games whilst none of the great gameplay that was there in the originals has been lost at all. 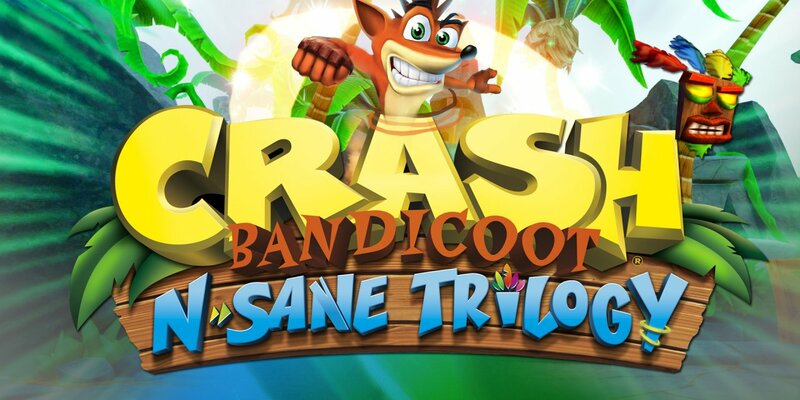 Crash Bandicoot N.Sane Trilogy offers up three great games all following Crash Bandicoot and his friend Coco as they try and fight off the evil Dr Cortex. These platform games here are very linear but offer so much fun along the way. The control scheme is really easy to get hold of too, meaning that players of all ages can have so much fun with this trilogy. If you’re of the age of 25 and above, you’ll definitely remember these games and you will feel so much nostalgia playing them. To be able to introduce these classics to a whole new audience is testament to the folks at Activision. The basic premise of Crash Bandicoot is to take Crash himself (or Coco in some levels) and make sure that he gets to the end of the level. 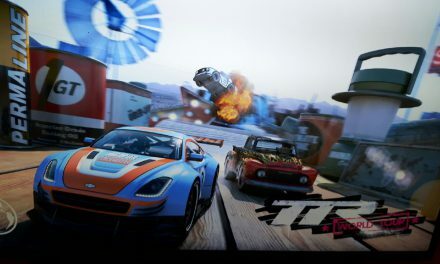 You’ll be smashing through crates, avoiding enemies and now and again, riding polar bears and cars in order to win that race and get that all important jewel at the end. After you’ve completed a series of levels, you’ll have the main boss for each stage. These aren’t particularly hard but all of the bosses have a sequence that the imitate at all times so make sure you keep an eye out on their movements, even if it costs you a couple of lives to do so. You can always go back to earlier levels and get more lives if needed. The later games certainly do give you more mechanics to use but don’t worry too much, it definitely eases you into it and you’ll be using them in no time, wondering how you ever survived without them! What I will say about the N.Sane Trilogy is that I can’t remember Crash being so hard when I was younger. I’m either getting older and worse at games or the developers have sneakily made them harder! 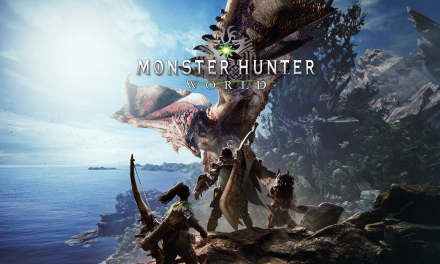 However, it all adds to the fun of the game and whilst I got frustrated too many times to mention, It still didn’t stop my enjoyment with the game. One thing that Crash Bandicoot N.Sane Trilogy has in abundance is the replayability factor. Even when you have completed the game the first time, you’ll get the urge to get your save to 100%. Hidden paths, all the crates all make up for an extra abundance of hours with the game. I didn’t get to 100% in my original playthrough of the game all those years ago but I’m certainly making up for that now that I have it on the Nintendo Switch. ‘Crash is best on Switch’ was my original tagline that I used in my review of the Nintendo Switch version and I stand by that completely. 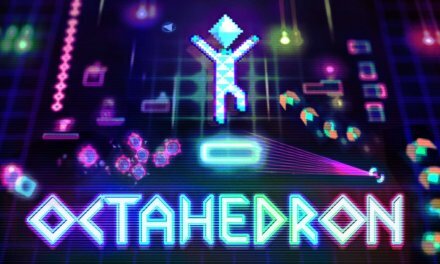 I really enjoyed the PlayStation 4 version when it first come out last year but I must say, I’m having more fun with the game on the Switch. The fact that I can play it on the go, whether it be on the bus or a train journey is a massive plus for me. 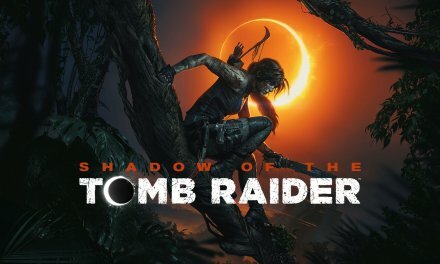 Compared to the PlayStation 4 version, there is no drop in quality at all either. It is locked at 30fps and there hasn’t been a single frame drop in my 15+ hours with the game yet which just shows how well the Nintendo platform can perform compared to the ‘main’ home consoles. Summary Crash Bandicoot N.Sane Trilogy is perfect on the Switch and it only makes me want a brand new installment even more from Activision and Vicarious Visions. There is also a brand new level that has been developed specifically for the Remaster in the first game which is really good. 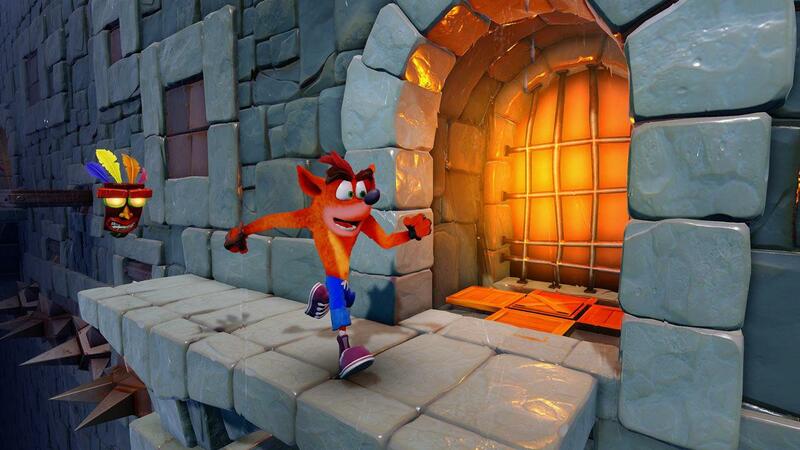 If there is a brand new Crash Bandicoot game announced any time soon, take my money....now!